Are you wondering what student-centered and personalized learning really looks like? Have you struggled with how to create the environment, processes and approaches to make personalized learning possible in your school or classroom? 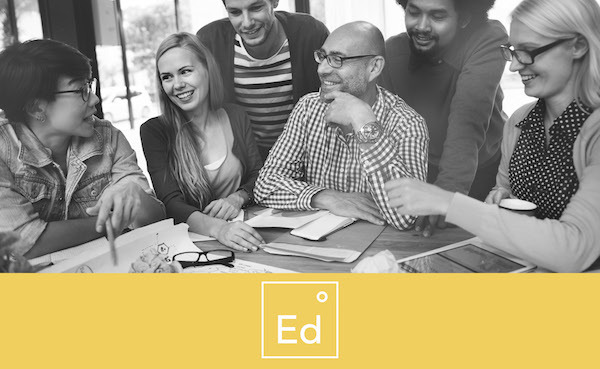 Join the EdVisions team for one of our Immersion Learning Visits to our Ed°Partner Schools which are some of the most innovative schools in Minnesota! These learning visits help teachers step outside their own practice and examine a learner-centered school’s processes, pedagogy and resulting culture. Immersion visits include an in depth tour where participants are able to see learner-centered practices, talk to teachers and students and experience the dynamic, personalized culture. In addition, each experience includes time to reflect on the visit and begin planning your own transformation toward more personalized learning. All Immersion Learning Visits begin at the school site at 9:00 am and finish at 4:00pm. Dates and locations for each site are listed below. Groups of 6 or more receive $25 off the price of each ticket (using promo code EDVGOBIG). 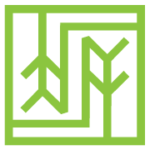 Contact Krissy Wright, Director of Professional Development, with any questions krissywright@edvisions.org or (612) 601-1093. 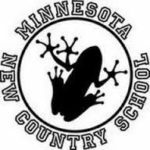 Minnesota New Country School (MNCS) is a teacher-led school focused on empowering students! Their relationship-centered approach to learning coupled with their student-directed, project-based pedagogy have brought them into the national spotlight as an exemplary school. MNCS has recently been recognized as a Teacher-Powered School because educators work collaboratively to create the most learner-centered, personalized experiences for their students. Come see how advisories, multi-age grouping and exciting projects based on students’ goals and interests have transformed the education of their students for over thirty years! 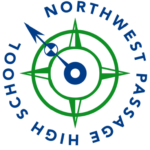 Students at Northwest Passage High School develop self-confidence and academic skills through participation in a small learning community, where instructors are lifelong learners who model integrity, responsibility and respect. Dynamic projects, field studies and inquiry-based methods give students the opportunity to develop confidence and a greater sense of the world by engaging in challenging academics, structured career-based experiences, and service learning. Students take responsibility for their own educational plans, and graduate with the tools and dispositions to make meaningful decisions about their future. Avalon is a Nationally-recognized Teacher-Powered School. Participants will see how Project-Based Learning, student ownership of their learning, authentic assessments, and creating a democratic school community all lead to high levels of student agency and success. Come see how their intense focus on relevant curriculum, positive school culture, meaningful interpersonal communication, community partnerships, and a focus on social justice and equity provide their students with the tools to lead and thrive.